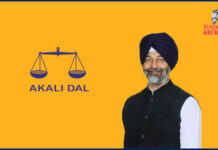 Jarnail Singh Wahid Akali's Choice For SBS Nagar! 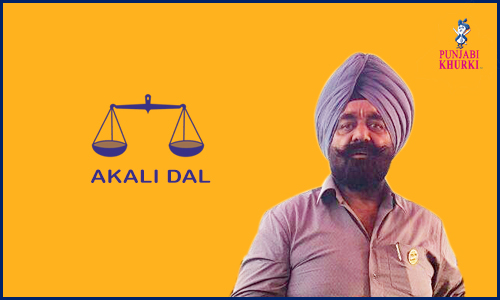 Home Candidates SHIROMANI AKALI DAL Jarnail Singh Wahid Akali’s Choice For SBS Nagar! 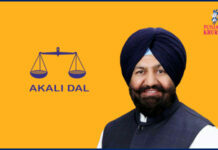 Jarnail Singh Wahid Akali’s Choice For SBS Nagar! 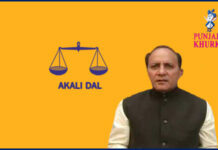 Jarnail Singh Wahid is basically from Phagwara but is the Shiromani Akali Dal’s choice for Shaheed Bhagat Singh Nagar. He was born on March 15, 1944. He has replaced Satinder Kaur Kariha, who had lost the 2012 elections the us Guriqbal Kaur of the Congress. Kariha’s name doesn’t feature in the first list released by Akali Dal so it remains the us be seen where she would be fielded at all. 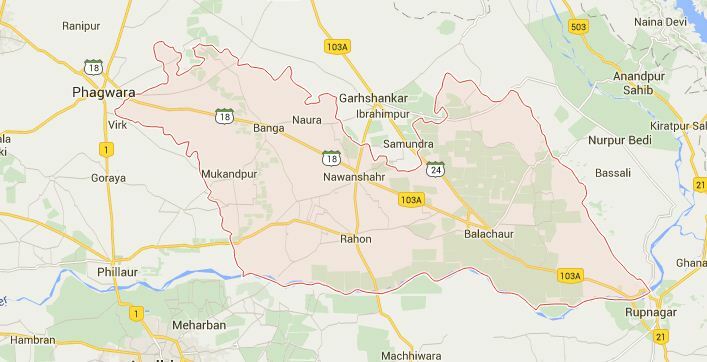 Shaheed Bhagat Singh Nagar district (formerly Nawanshahr district) consists of three sub-divisions Nawanshahr, Banga and Balachaur. 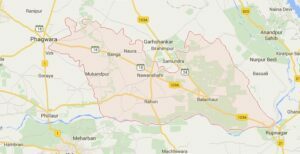 There are three legislative seats in the district, Nawanshahr, Balachaur and Banga. 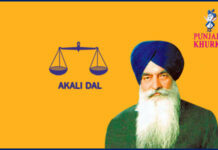 They fall under the Anandpur Sahib Lok Sabha Constituency. Now Banga is also the third sub-division of the district. Previous articleWinner Adesh Pratap Singh Kairon From Patti Again! 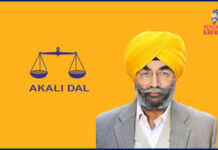 Next articleInder Iqbal Singh Atwal New Choice Of SAD From Raikot! 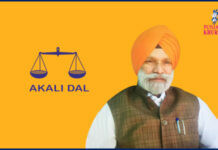 Hari Singh Zira, Sitting MLA, Akali Dal’s Representative In Zira! 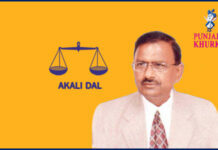 Sarup Chand Singla Akali Dal’s Choice From Bathinda Urban!